Photo by TheDigitalArtist on Pixabay. 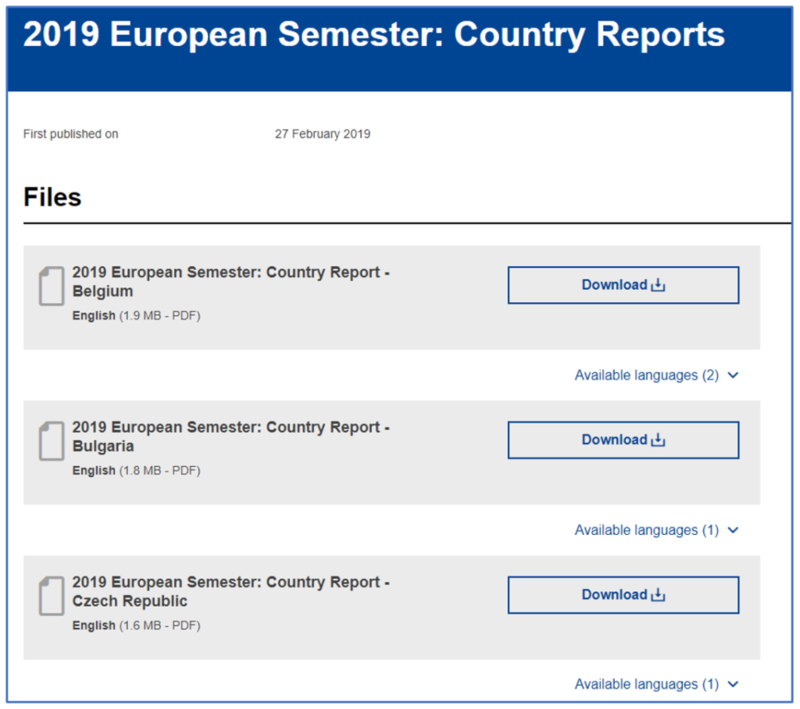 The European Commission published the Winter Package on 27 February 2019, which includes 28 country reports assessing the socio-economic situation of each Member State. The Winter Package is part of the European Semester, which is an annual cycle of economic policy coordination at the EU level. Every year, EPR analyses the Country Reports and provides relevant information to its members as well as gathering useful feedback from them. The focus of the Winter Package was on the impact of demographic change on labour markets and social protection systems. A key topic on this year’s country reports is the future multiannual financial framework (MFF). The MFF refers to the different funding programmes throughout which European policy initiatives will be achieved. The funding programmes will be approved by the next European Parliament after the elections. At present, negotiations have been taken place on which EPR has contributed by highlighting the importance of adequate funding for social services under ESF+ and other relevant programmes. Within the Winter Package there is a call for ‘a more social Europe’ and promotes investment into social infrastructure, as well as labour market and education system reforms. Another vital finding within the country reports is that employment in Europe is at a record high, while unemployment is at a record low. 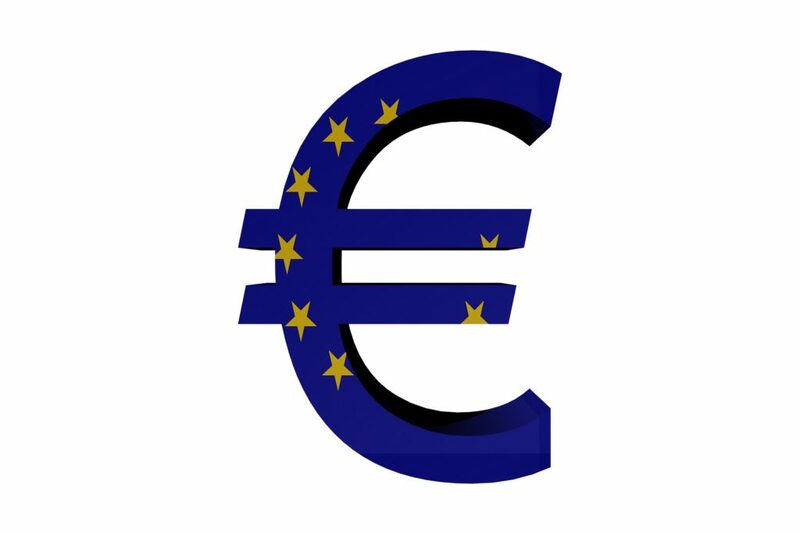 To learn more about the European Semester, check out EPR’s summary here.